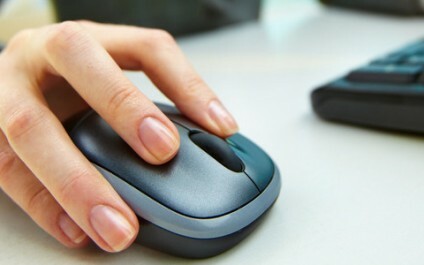 If you’re tired of using an uncomfortable mouse or struggling with your laptop’s trackpad, it’s time to buy a new one. But with so many brands and models out there, where would you even start looking? 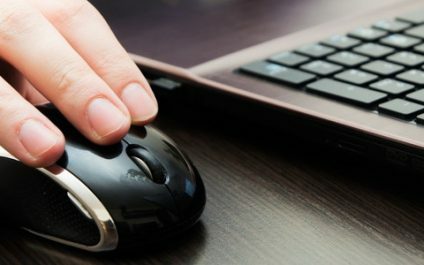 Here are a few tips that will help you decide on the right mouse.